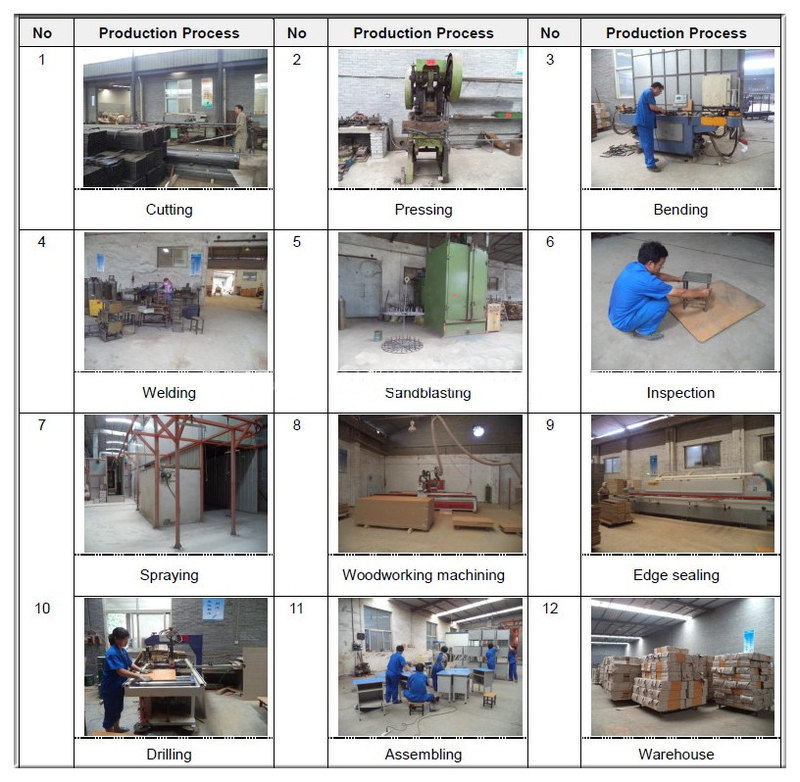 ﻿ Buy Soft desk cover in luoyang Zhongle 2-2 on China Loong Supply Chain Inc.
Weld: TIG welding, smooth and neat. Steel parts in foam bag, wood parts in carton. Within 20 work days if one 20FT container. 1. The main framework is made of 40 *20* 1.2mm oval tube, finished with gray epoxy powder coating(non toxic). 2. Desktop , the seat and back are made of plastic. 3. The rust of steel parts is removed by pickling. 4. TIG welding, smooth and neat. 5. 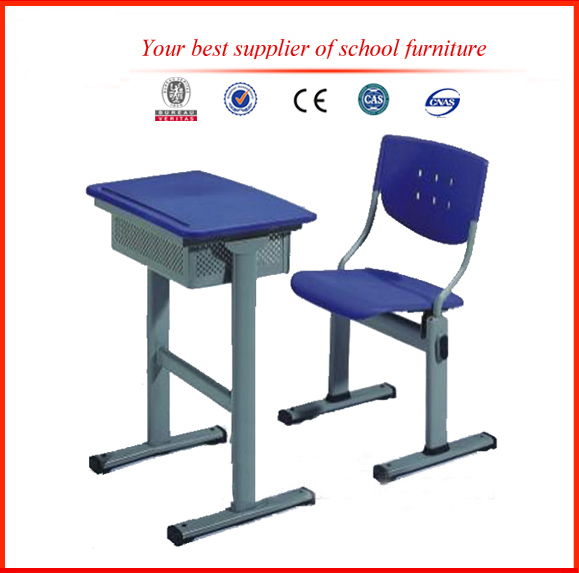 The desk use galvanized screws and anti-skid screw cap. 6. The foot cap is made of PVC plastic, black.